Deerfield Twp Trustees Timing of August Sheriff’s Levy Will Cost Extra? In politics as in life, timing is everything. So is strategy and cost for a single issue special election for the Deerfield Township police levy in August. It was a bit of political theater with an unexpected twist and a huge dose of public policy for wonks – an example of local politics and the effectiveness of grassroots in action. 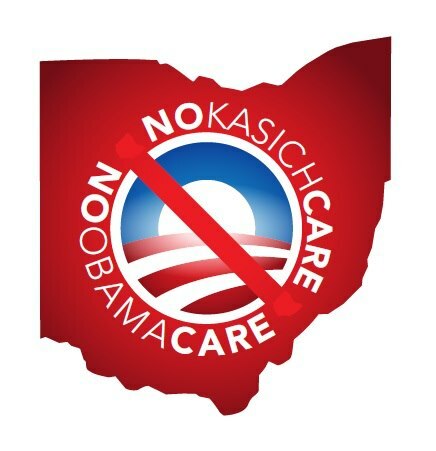 Chris Littleton was guest speaker at a meeting in Rep. Peter Beck’s district to present “A Case against KasichCare”, a plan to block Governor Kasich’s proposal to voluntarily advance Obamacare in Ohio. 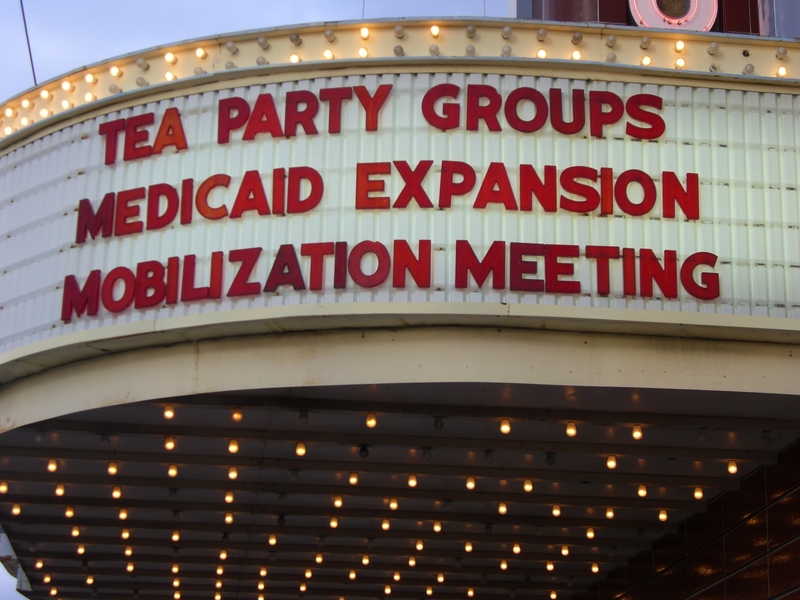 A huge turnout of eighty or so gathered at the 21st Century Theater in Oakley Square for a Medicaid Expansion Mobilization meeting – in State Representative Peter Stautberg’s own backyard. 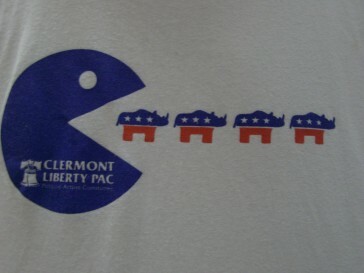 Ted Stevenot, Ohio Liberty Coalition’s newly elected president, detailed steps to influence politics at the local level which led to “Mean Jean” Schmidt’s early retirement from the US House. 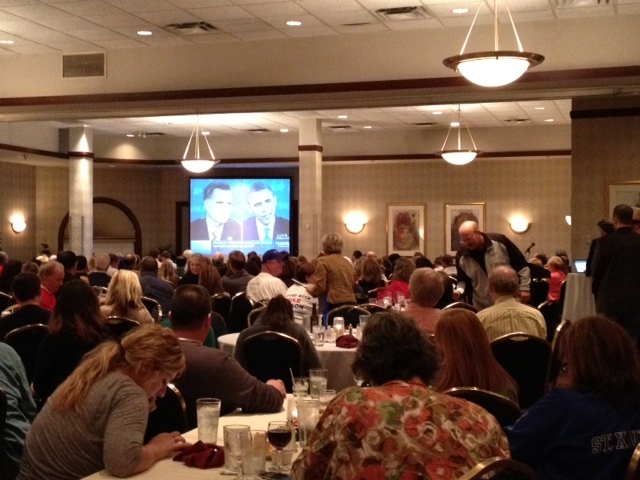 He demonstrated the potential and power of the liberty movement at Libertas‘ February meeting in West Chester. Was it pancakes, party politics, or Paul that drew the standing room only crowd at Northeast Hamilton County Republican Club’s pancake breakfast January 26? 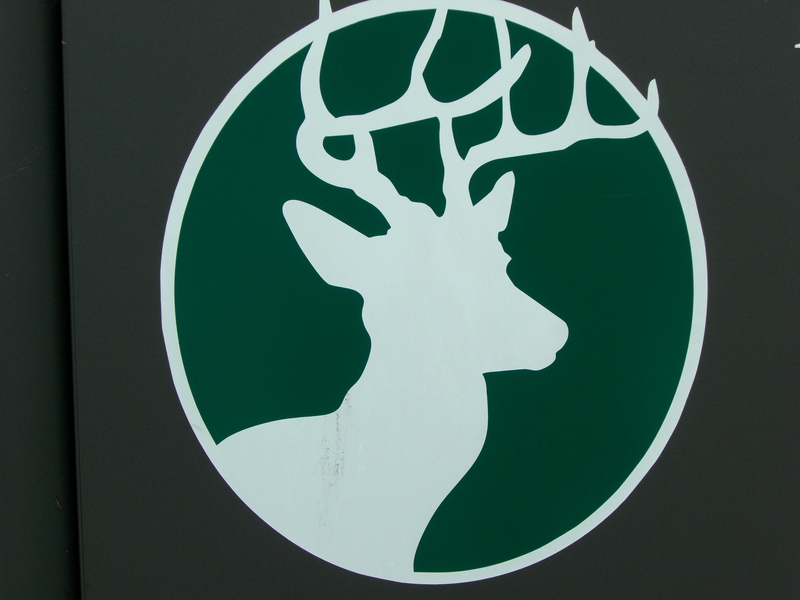 Are Deerfield Twp Trustees Avoiding Recorded Public Meeting about “Downtown Deerfield”? Should Deerfield Township Taxpayers Hand Over More Money to Trustees?